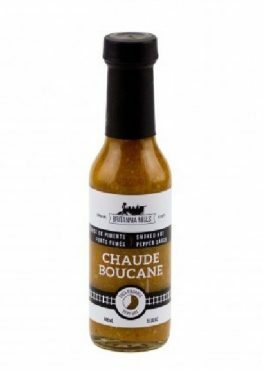 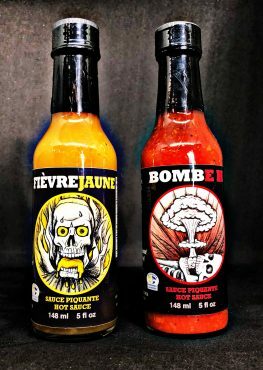 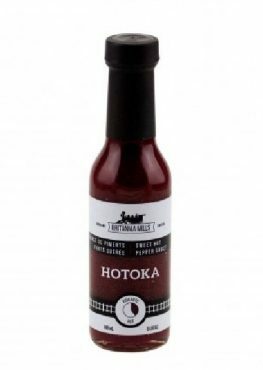 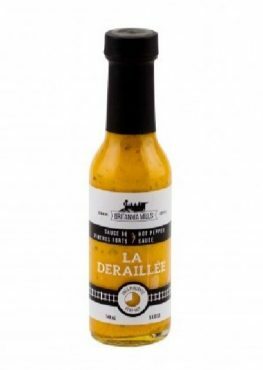 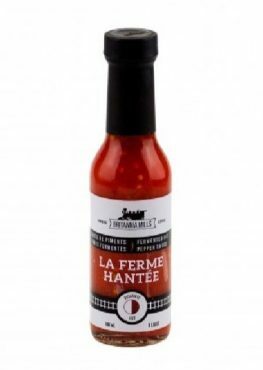 A superb 100% Quebec fermented pepper sauce! 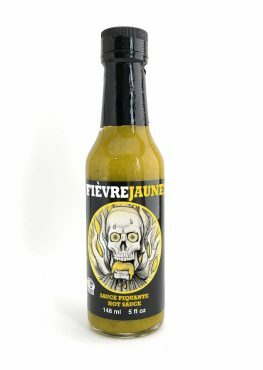 A superb spicy sauce with pineapple and Peches! 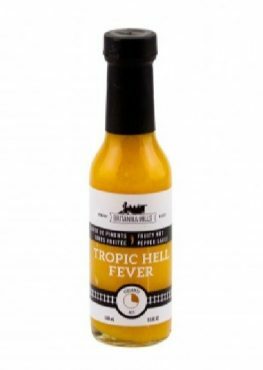 An explosion of flavor of the tropics!